Despite Trump's order to to call 26,000 unpaid IRS workers back to work (still without pay, of course), at least 14,000 of them did not show up at the office as of Tuesday, according to The Washington Post. Two House aides, speaking anonymously, say that 9,000 IRS employees "could not be reached" and 5,000 more "claimed a hardship exemption." 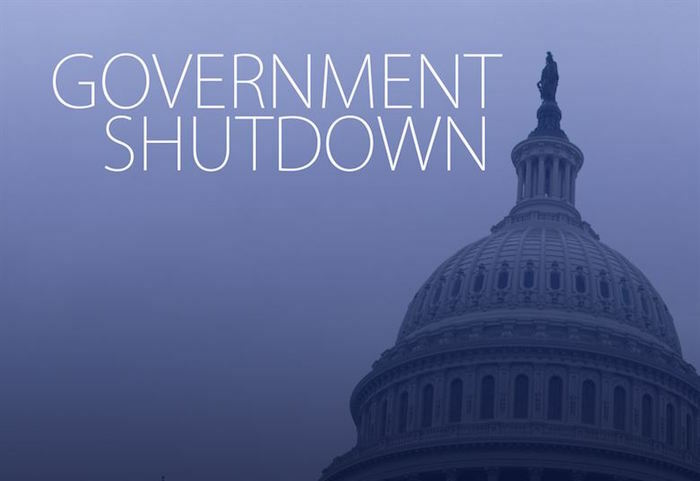 This, in the same week that La Guardia airport shuttered its flights and other airports are experiencing major delays is just the beginning of the destruction Trump's shutdown is taking on Americans and the United States.